Mfano wa kuimba ndani ya funguo baada ya mazoezi. Bofya hapa kupakua mp3 za mazoezi maalum ya kuimba..
Bofya hapa kupakua mp3 za mazoezi maalum ya kuimba. Jifunze kuimba na Joett WhatsApp, ufafanuzi. Last night I sent out a voice mail message to my WhatsApp list, talking about what regular voice training actually does to your voice. It helps you develop your voice. This isn't, and never will be, something you do once--or for a short period of time--and then stop for good and expect your voice to hold up no-matter what. It doesn't work like that. If you want to be a singer, just as you would if you wanted to be a marathon runner, you have to keep training to keep your voice 'tuned up like a Ferrari' -- to coin a phrase from Quincy Jones on Michael Jackson. Ideally, if you're starting out and can spare the time, spend an hour every day just doing the scales. What this does is, it takes your voice through different tones, octaves, harmonic variations and riffs ... so much so that your voice is stretched in so many direction that eventually, that voice becomes an instrument. 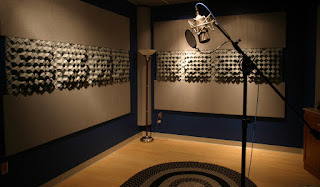 You can only develop a great singing voice over time and get to maintain it when you keep up with the training. Once a week training is also good. It works perfectly, no doubt about it. As long as you do something. I always say, train the voice and the voice will take care of itself. And here's a great idea. Sing a few lines into your phone today, and then begin training. After a week, sing the same lines again and compare the two. Chances are, your voice will have improved. Repeat the same process over a period of 4 weeks, recording your voice at the end of each week to monitor your progress. If you're doing the exercises correctly, you'll notice the difference in your singing voice. I've uploaded piano scales to my HulkShare page here. Please download and then get instructions to Alternative Vocal Workouts here. It pains me to see people struggle with singing when there's absolutely no need to. 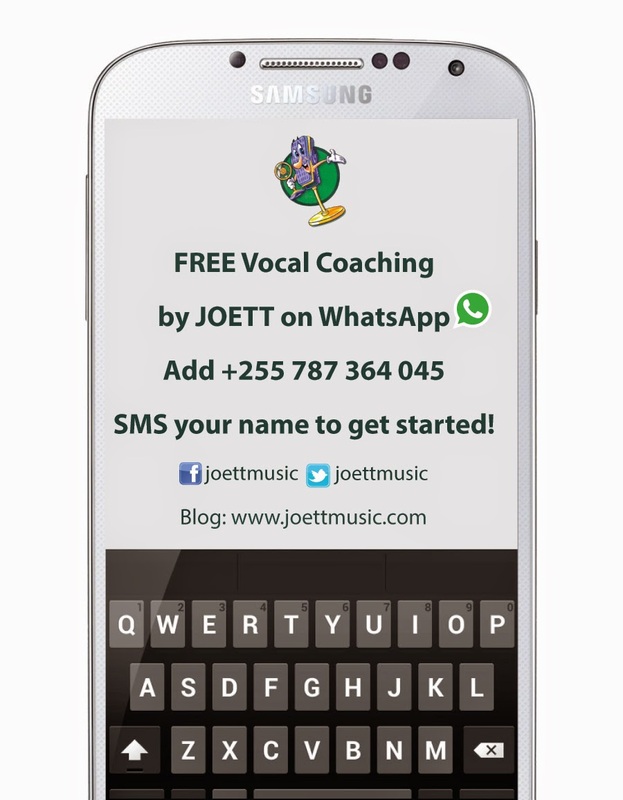 You can train from home with the help of a vocal coach like myself to guide you on WhatsApp. It really is very easy when you apply yourself. If you'd like me to add you to my WhatsApp group, simply send me a text message on my WhatsApp number (See poster for details). You'll find my audio clip on this topic on my whatsApp group when you join. Hope this helps, catch up with you next time. As promised, these are 4 demonstration videos on how to do some of the exercises on my WhatsApp vocal training program, for which you may download piano mp3 from my Hulkshare page here. I wanted to give you a visual on this just to give you a little more support. Make sure you use an external device with speakers: like a home theater or a boom box to get the desired effect to train your ear. Please don't do this off your phone. You'll likely sing off key if you do. Have fun and catch you in the next video batch.